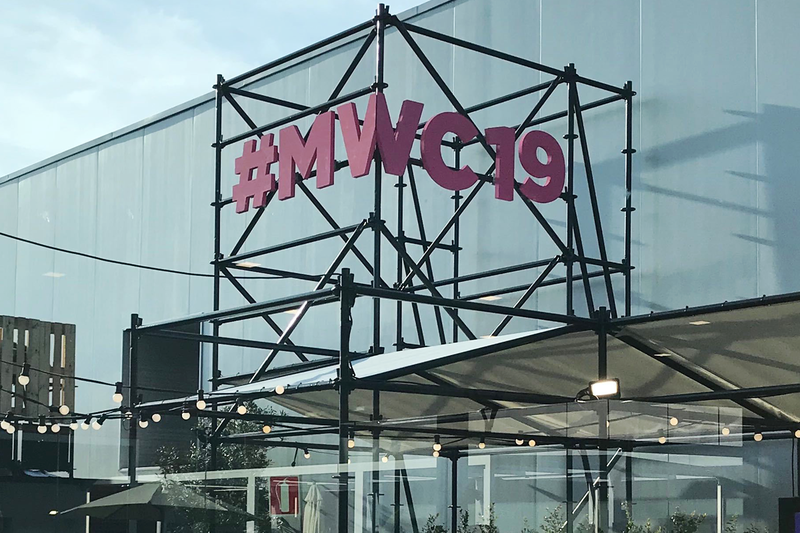 MWC19 Barcelona goes beyond mobile focusing on “Intelligent Connectivity”, maintains its status of the industry’s leading event worldwide! Meet AdPlayer.Pro at MWC Barcelona 2019! 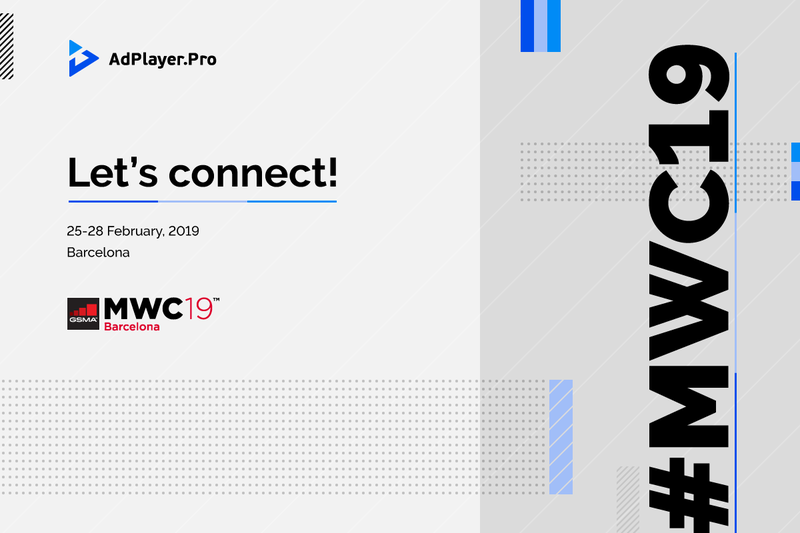 AdPlayer.Pro team is heading to MWC Barcelona 2019 (MWC19). Let’s connect!